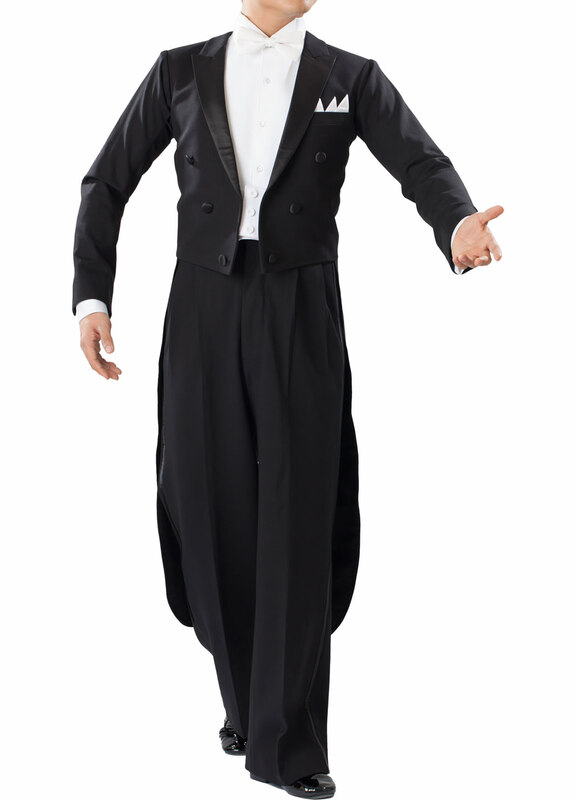 Men's Tails and Jackets, VEdance, VE Prince Tail Suit, $1395.00, from VEdance, the very best in ballroom and Latin dance shoes and dancewear. VEdance's top signature tail suit in the VE Royal line. Cufflinks available for purchase, discounted to $35 with the tail suit. Includes Free Domestic Shipping. Please visit us at one of our vendings if you wish to be personally measured by our professional staff. Please allow 4-12 weeks for the hand-production of your custom made tail suit.